1906. 425 pages. No dust jacket. 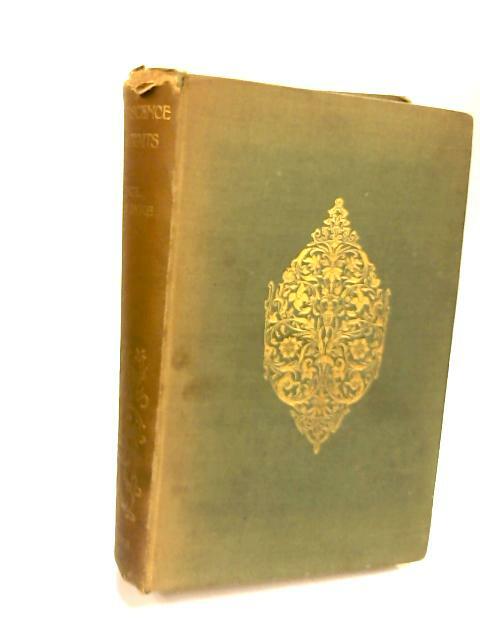 Embossed decorative green cloth with gilt lettering and decoration on front and spine. Partly Cracked hinge but pages remain firm. Mild tanning and foxing to endpapers and page edges. Pencil inscription to tittle page. B&W frontispiece with tissue guard. Sunning to spine and edges. Light rub marking to boards with finger marking. Small chips and tears to edges of spine and bumps to corners.